Members are receiving phone calls claiming their electricity will be turned off within hours unless they make an immediate payment. Individuals impersonating LREC and other utilities try to gain access to bank account information or ask for payment through a third-party vendor or a prepaid card. Reports of this particular scam have come to the cooperative recently. Payment scams in general are an issue nationwide so it’s important all members are aware of the possibility they may be contacted. 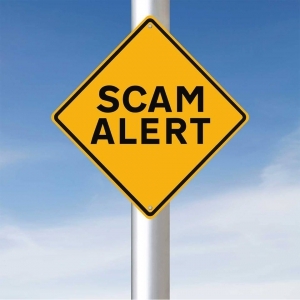 LREC never contacts members to demand immediate payment prior to disconnection, Anyone receiving such a call should hang up and call us directly at 918-772-2526 to verify. Then call and report the scam with your local police.